The Horror Honeys: Somebody PLEASE Get This Man a Gun! There is always an undeniable and, let's face it, deserved, apprehension that comes with finding out that a fantastic movie is getting a sequel. That fear is even more founded when the first film is one of your favorites. Chad Stahelski's John Wick is one of my favorite films. Not just one of my favorite action movies, or genre films, but one of my favorite movies, full stop. 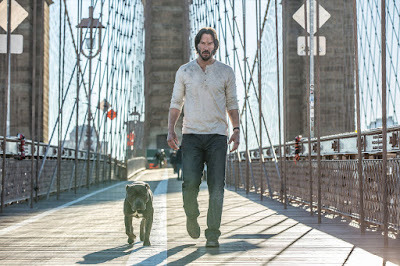 It was gorgeously directed, and deftly melded genres while paying tribute to the revenge films of the 70s and still somehow providing Keanu Reeves with a vehicle that allowed him to truly shine. John Wick is one of my favorite movies. 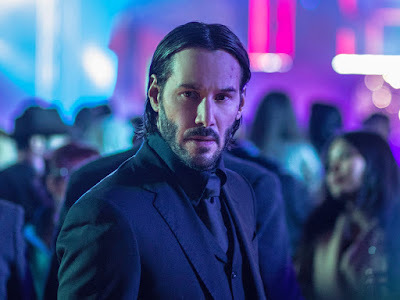 John Wick: Chapter 2 is a fantastic follow-up, building on everything that was amazing about the original and expanding on the story in an organic way, without feeling forced. It's also just a damn good action movie. The Story: Unparalleled assassin John Wick (Reeves) is attempting once again to retire from a life of crime when a former associate (Riccardo Scamarcio) calls in a favor. And it's a favor that John literally can't turn down. But of course, nothing goes as planned, and John finds himself at the wrong end of a very high-priced contract on his life. The question isn't so much "will our hero survive?" as "what will be left of him when he does?" No dog death this time! JWC2 is DOTA approved! While I'd prefer him not to be stretched too thin, Chad Stahelski should be in the running to direct just about every action film in the near future. 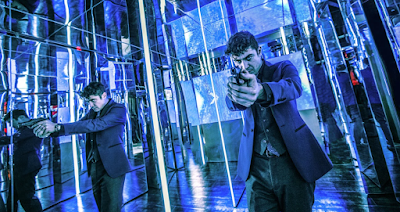 Due to his history as a stuntman, Stahelski has an eye for fight choreography that is singular, and he knows when to stylize, and when to minimize. 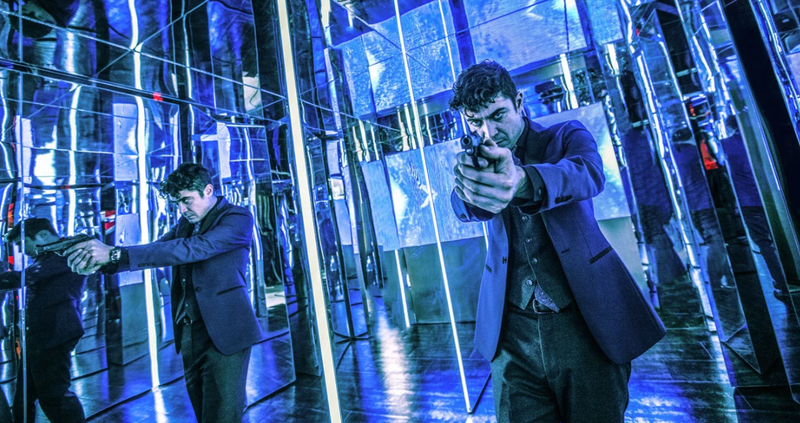 As in the first film, scenes in clubs and at parties and in one gorgeous instance, a museum exhibit full of mirrors, are stunning. 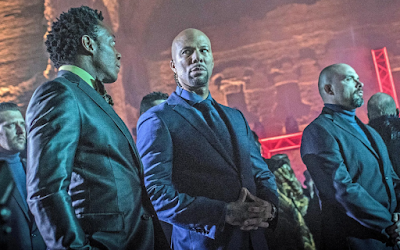 But when Stahelski strips away the soundtrack and lets Reeves and Common (as a fellow assassin/bodyguard) bare-knuckle brawl with only the symphony of their pained grunts as music, we are faced with the physical cost of the fight. Both in the film, and for real, via the actors' commitment to their roles. It is endlessly remarkable to watch, and more than a little gut-wrenching. JWC2 is also remarkable for widening the original's net of genre exploration. Chapter 2 takes all of the best parts of vintage James Bond, Steve McQueen's car films, and 70s revenge cinema, and blends them together to create a pastiche of genre cinema to appeal to just about anyone. 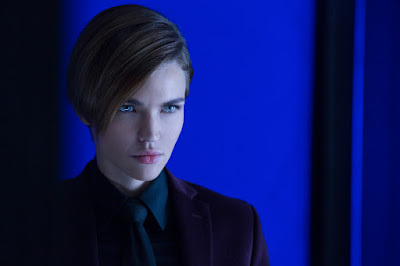 The relentless violence is punctuated with genuine humor, and unlike the first film, Chapter 2 features two strong female characters with distinct personalities. Ruby Rose's deaf assassin, Ares, may not have any speaking lines, but she makes up for it with sass and control. However, the real standout is Claudia Gerini's Gianna, a woman who in few scenes manages to display more power and self-assuredness than we see in films where women take center stage. Their roles are well-written, and it was a positive step forward from Adrianne Palicki's one-note killer in the first film. JWC2 also treats us to new characters in addition to those provided by Rose, Common, Gerini, and Scamarcio: Laurence Fisburne's Bowery King and Peter Serafinowicz's Sommelier were two of my personal favorites, in that they opened up John's world and provided insight both into and outside of the syndicate that John is fighting. And as always, Ian McShane is a goddamned delight as Winston, the purveyor of The Continental Hotel. (And yes, you will learn MUCH more about The Hotel, but just enough to keep you guessing). Oh, HEY, Common. Love you. 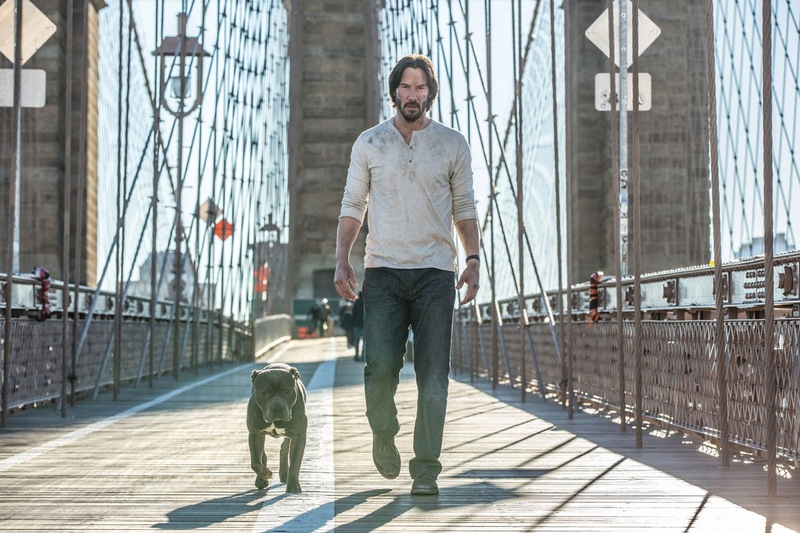 In that it has left me excitedly anticipating John Wick: Chapter 3. 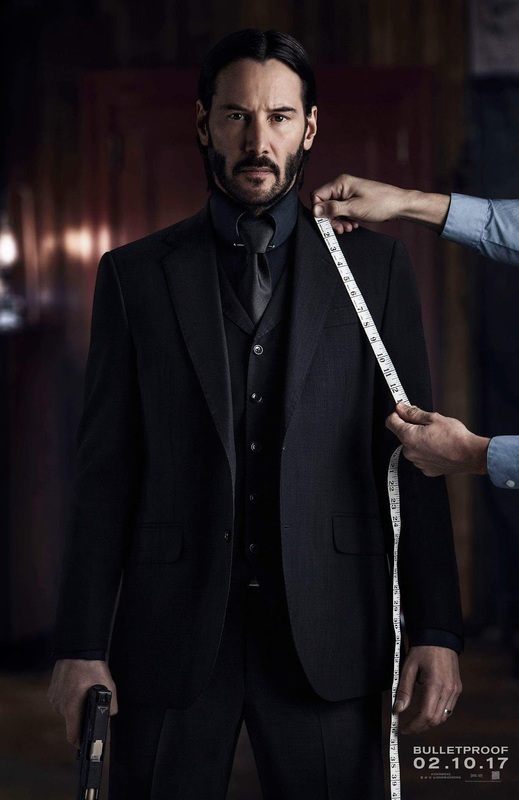 Are YOU a John Wick fan?